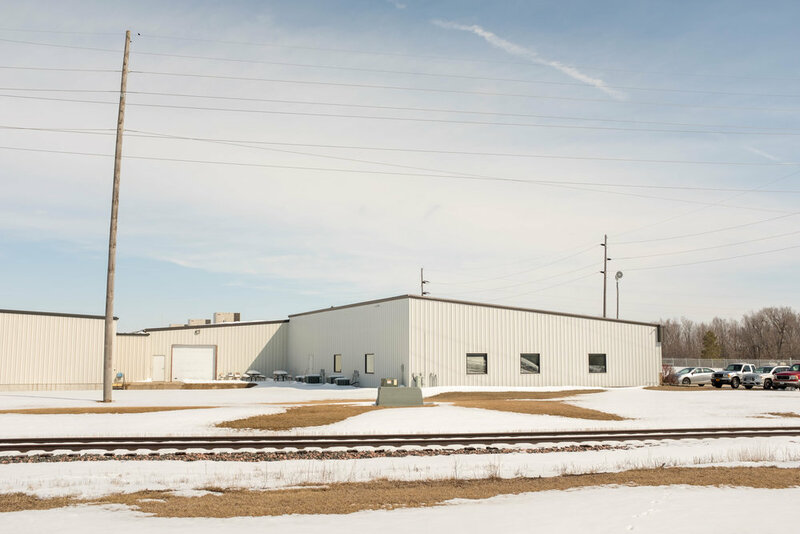 Since then, MWI has operated with the same premise – delivering specialized metal products that customers want in the post-frame building industry for more than 30 years. We are a one-stop shop that provides a wide variety of products, from cupolas to TempShield Insulation, in order for you to focus on what you do best - delivering amazing post frame buildings to your clients. Centrally based in Spencer, Iowa, we are able to service customers all over the United States and Canada. MWI Components. Built for Post Frame.